Not everyone has a name like “Jethro,” so it only makes sense that the guy who played Jethro Bodine on The Beverly Hillbillies would want to cash in on such a famous moniker. That’s why he’s ticked off right now at CBS, claiming the network breached a contract he had with it by allowing an Iowa restaurant chain to use the Jethro name and character. 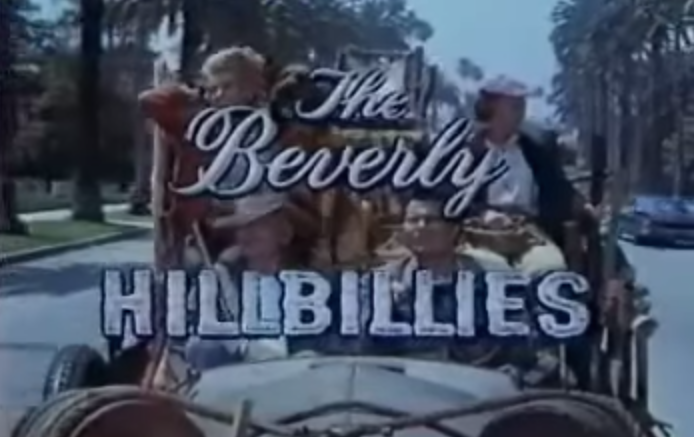 Actor Max Baer Jr. played Jethro on the show about a family of hill dwellers who struck it rich and moved out to Califor-ni-a, and snagged a deal with CBS in 1991 allowing him to license the use of that fictional character for things like restaurants, hotels and casinos, he claims in a lawsuit against the network reported by The Des Moines Register. But a popular chain of restaurants in Iowa has a secret deal with CBS and is now threatening Baer’s rights to the character and profits he could be making, his lawsuit claims, though it does not name Jethro’s BBQ as a defendant. In April 2008 Jethro’s BBQ opened its first location, and was contacted by CBS claiming that the network owned the rights to the “Jethro” character from the show, as well as other themes that were being used in the restaurant. So the two groups struck a deal out of court, with the restaurant making some tweaks to make it less like the show. The owner of the chain, which now has six locations, thinks this is the deal that Baer takes issue with in his suit, but he just can’t comment on its specifics. The actor said in his complaint that he’s spent upwards of $1 million invested in different Jethro business ventures and paid CBS royalties for things like merchandise. But despite his licensing deal with CBS, the actor was “kept completely in the dark” about negotiations between CBS and the Des Moines restaurateur, his attorney said. The lawsuit claims that CBS breached its contract, as well as three other separate claims. CBS hasn’t commented yet. *Thanks for the tip, Joe!